The products include tattoo machines, transfer papers, Tattoo Needles&tips,Tattoo Grips and so on. Our products are upgraded fast to keep with global fashion, and we develop our machines by studying the feedback data that receiving from our customers. for large order, we'll send by air or sea. Freight: depends on the size, weight of goods and the destination. 2) We have long term business relationship with DHL, TNT, FedEx, EMS, UPS, reasonable freight can be offered. 3) All of products are strictly tested by our QC and packed well before shipping. 4) We'll offer tracking No.after send the goods and follow up until goods reach your place. Looking for ideal Square Tattoo Footpedal Manufacturer & supplier ? We have a wide selection at great prices to help you get creative. 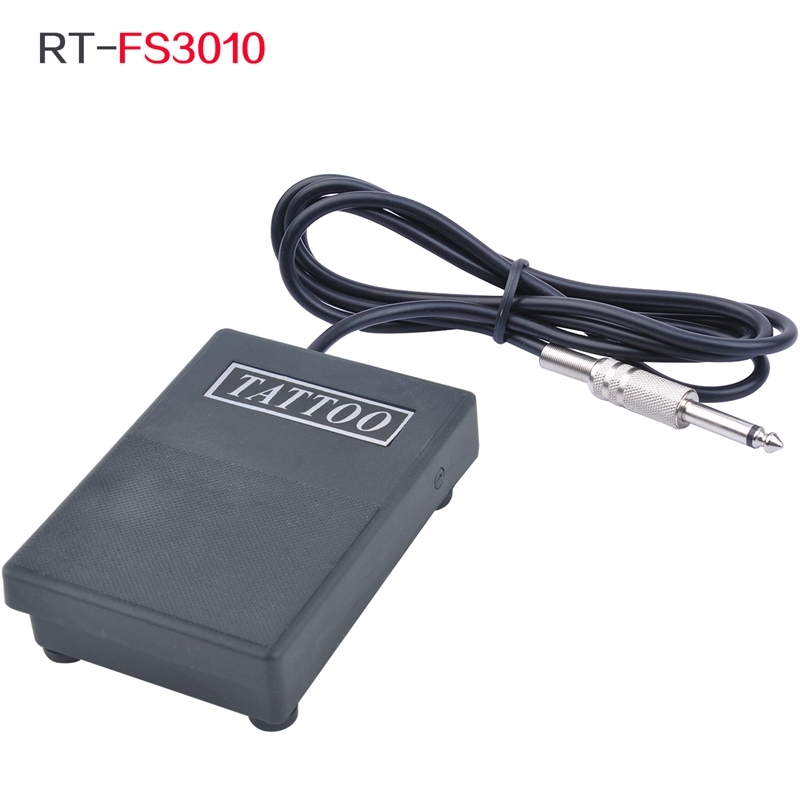 All the Square Tattoo Foot switch are quality guaranteed. We are China Origin Factory of Square Tattoo Foot Control Switch. If you have any question, please feel free to contact us.